CHEK News covered our August 5th Wonderment event in Banfield Park. This event exclusively featured performances by some of the Pacific Northwest’s most notable modular synthesists. 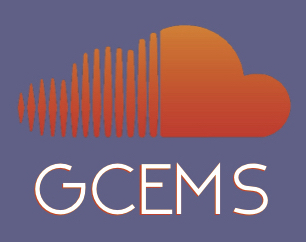 GCEMS seeks to engage and inspire the wider public with the possibilities electronic music has to offer in the areas of live performance and environmental design, while deepening critical discourse around these artforms in our efforts to develop new artistic and technological directions. CHEK News has been most helpful with this short news story in getting that message out!